You can pin shortcuts to your favorite websites on your computer and that is well known. 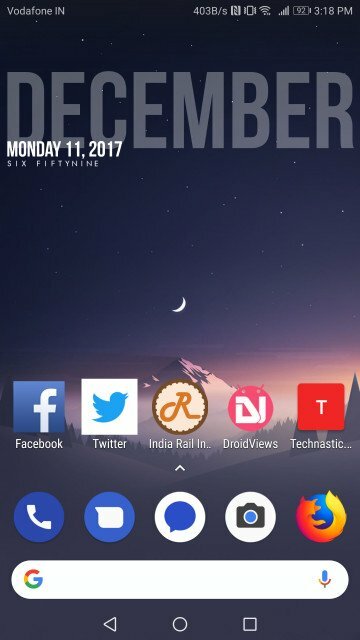 You can also pin your favorite websites to your Android device’s home screen. This is not as well known. One of the reasons probably is that most websites have apps. Apps just seem more natural on a mobile device that launching the web browser and going to the website. But apps also eat up storage space on your phone and not all of them necessarily provide you any real advantages over the website. Today’s smartphone users are not that concerned about the storage though because they have plenty. Things are not so when it comes to the battery. And native apps will and do consume battery, in however small amounts. 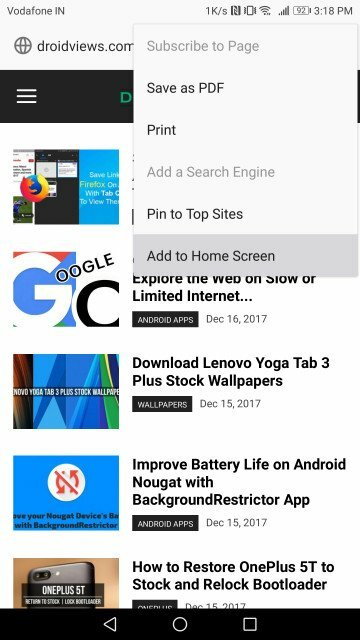 This is why you can switch let go of certain apps and instead pin websites to home screen on Android with Chrome and Firefox browsers. This proves really advantageous if you are someone who has even one news app installed. News apps are all, or most if not all, very poorly designed and they’re constantly pushing out notifications. It’s annoying for the user and also for the smartphone. A much, much better option would be to get rid of the app and simply pin a shortcut to the website of the news service instead. You can have a whole screen full of such shortcuts and it wouldn’t affect your battery life one bit. Neither would this constantly eat RAM in the background or fill your storage. If you use a news aggregation service such as Flipboard, it too has a mobile website that you can pin to your home screen. The same is true for the Google News app. Replacing these apps with websites also leaves the necessary system resources available for apps that are actually necessary and which can not simply be replaced by a website. 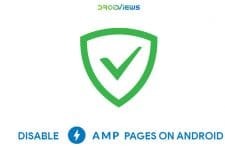 Android users have had the ability to pin websites to home screen since 2015 with Google Chrome. 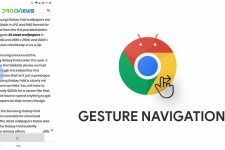 In 2017 most of the popular Android browsers and some not so popular ones too have the functionality baked in. 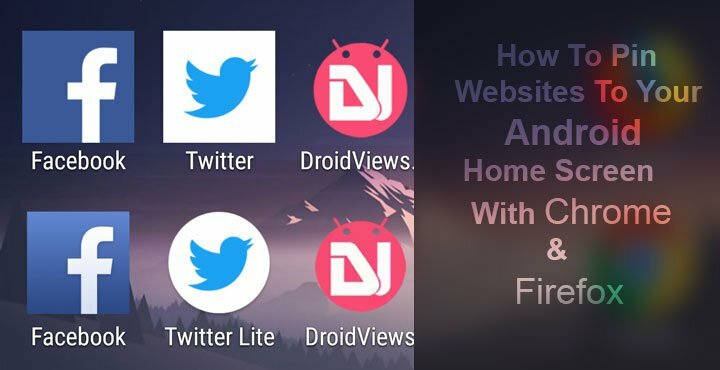 We’re going to show you how to pin websites using Google Chrome because it happens to be the most popular browser and Firefox because along with Chrome it is the only browser to support progressive web apps. Well, not right now but more on that in a bit. On Chrome, this option is quite out there and you may have already seen it and even used it. If not, here’s how you can. Simply visit the website you want to pin to your home screen. Then tap by the three-dot menu button in the top-right corner and select Add to Home screen. Chrome will ask you to edit the name of the shortcut but you can leave it to default. Just tap ADD when you’re ready. Now if you tap the home button you’ll have the website shortcut pinned to your home screen like an app. Above, in the third screenshot from left, every icon above the dock is a website shortcut. 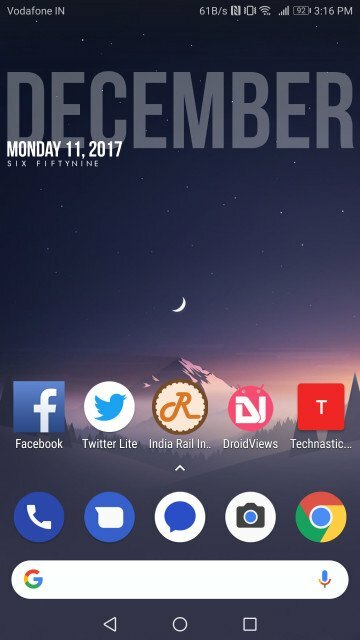 Every icon except the one named Twitter Lite. That is what we call a Progressive Web App or PWA. 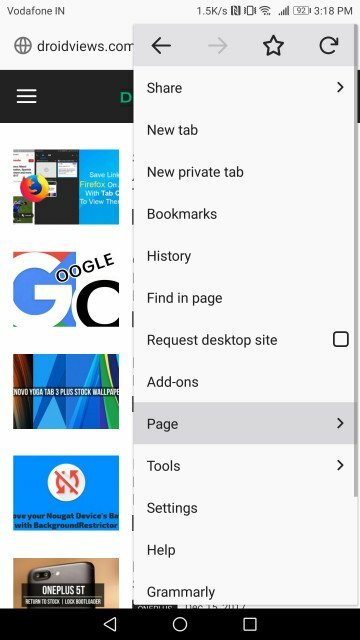 If you try to pin twitter.com using Google Chrome it will not only pin this PWA to your home screen but also add the shortcut to your app drawer. In essence, the twitter PWA is an app, a web app, that acts and behaves like a native app on your phone. When you launch it, you won’t see twitter opened in a browser, you’ll just see the Twitter app. We’ve talked about Twitter Lite before too. On Firefox, things are only slightly more complicated but it does so much more than Chrome so that’s forgiven. 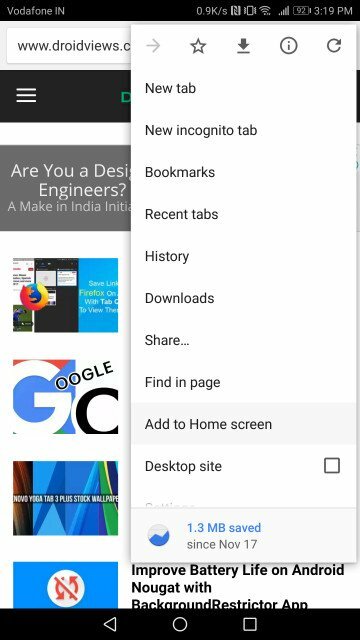 Once you have the website that you want to pin opened in Firefox, tap on the three-dot menu button in the top-right corner and select Page. Next, select Add to Home Screen. 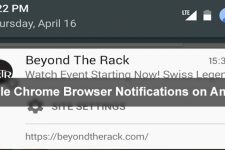 Firefox will minimize itself to show you the shortcut that has been placed on your home screen. As before, all the icons that you see above the dock in the third screenshot from left are websites pinned using Firefox. You may notice a different Twitter icon. This is because Firefox does not support PWAs right now. So it simply pins a shortcut to Twitter’s mobile website. But Firefox is currently testing this feature and it is already available in Firefox for Android beta. 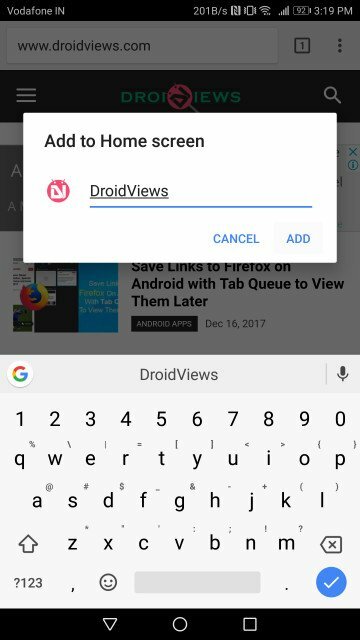 This makes us believe that the stable version isn’t far from supporting PWAs either.